4-H CAPTAL AmeriCorps members plan and lead hands-on science afterschool and enrichment classes at low-income elementary schools throughout Austin, TX. 4-H CAPITAL serves economically-disadvantaged youth who are underrepresented in Science, Technology, Engineering, and Math (STEM) fields by providing experiences that encourage them to become successful lifelong learners who are interested in science. AmeriCorps members contribute to this effort by selecting activities, developing and delivering unit and lesson plans, and implementing behavior management techniques. Members receive training in classroom management, professional development, and four core areas (Animal Science, Garden Science, Natural Resources, and Engineering & Tinkering; please visit our website for descriptions https://agrilife.org/capital4-h-new/our-science-clubs/ ). Members also participate in community activities, attend trainings, and may provide disaster relief work. Service hours are Mon-Fri 9:00am - 6:00pm, with occasional opportunities to serve on evenings and/or weekends. Members typically work out of the 4-H CAPITAL office in central Austin from 9:00am until 2:00pm, at which point they head out to afterschool sites (mileage is reimbursed between work sites). 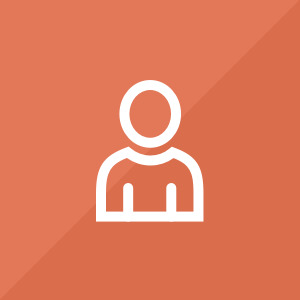 Fridays are used for planning, team meetings, service and program reporting, and trainings. •	A positive attitude and willingness to learn new things! 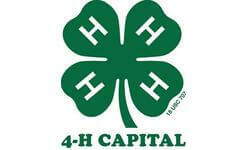 We will share your profile and application with Travis County 4-H CAPITAL. Before we can tell Travis County 4-H CAPITAL to look at your profile and review your application, we need a few more details about you.